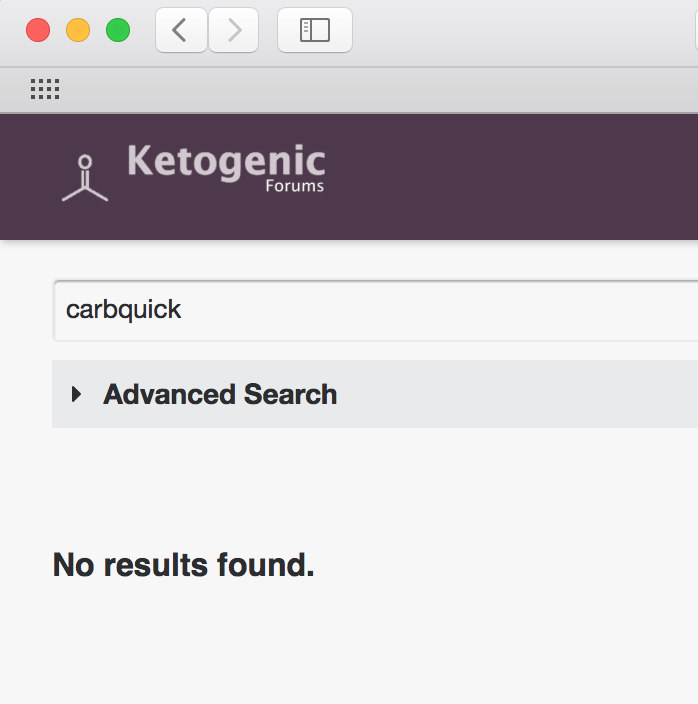 Just curious if anyone has used Carbquick? I’m (currently) not insulin resistant, but am desperately looking for some substitutes. I can’t eat almond flour and have yet to find a semi-priceworthy replacement. Macadamia nut flour is just damn expensive. Anyway, I didn’t see anything posted here about it so I thought I’d ask. Does it spike insulin much, at all, a ton etc? That’s because the original post was made as “Carbquik” and not “Carbquick”. as “Carbquik” and not “Carbquick”. Hah, good catch. I’m not even sure I can blame that on autocorrect! Edit: I guess I’ll leave this here for those looking and make the same mistake. i use Carbquik. It doesn’t effect my BS that I have ever noticed. It makes great waffles. Terrible pancakes, (but I am not a good pancake maker anyway) Good Biscuits and has some other interesting recipes on the box I haven’t tried. I am not a fan of the soy flavor that is prominent. It’s good in a pinch, but it is very soy-ey! This makes me sound like a Jack Hodgins-level dietary conspiracy theorist, however I have found it tastes a wee bit too amazing to be so low carb. Again, I freely admit my innate distrust of low carb companies and my supreme bias there. It works very well as a binder and thickener, almost exactly like bisquick. I have never tested spiking insulin. I wonder if anyone has done an n=1 type of deal? I bought some to make biscuits and that was fine… I know use it as a simple flour dredge for breading… it’s pretty good once I put the herbs and spices in that I’m using. I’ve never noticed it spike by BG. Sounds like how I would use it. Fried chicken etc.